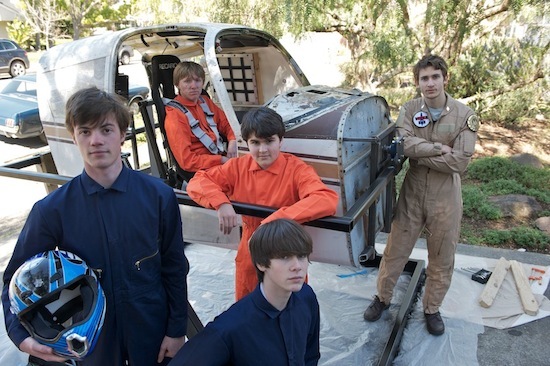 These 5 highschool students have started a Kickstarter project to build a full scale Battlestar Galactica Colonial Viper Simulator. So far hey’ve taken the cockpit of a Piper airplane and strapped it to a gyroscopic steel frame. They plan to add LCD screens, and electronic controls to make the full complete experience. Honestly, there would be a lot more arcades today if there were more people like these kids working on them. and so, where are they today?